We all now have witnessed the results of Wayne Rooney’s hair transplants and to be fair, his hair is looking a lot better than before. One school of thought is that he must be using a volumising powder or spray hence that’s why the hair looks very dry and other state that it is the transplanted hair 100% and the texture will change over time. Rooney is a great example of someone who has had a transplant and managed to intergrate his original hair with his new tranplanted hair. One must remember that Wayne Rooney can afford the repeat procedures that he may have to have in the future. Hair Transplants are very effective but they can be costly depending on how much work is involved, It is so important that one has an impartial consultation in order to obtain an honest opinion whether a Hair Transplant is the best solution for you. Wayne Rooney’s hair transplant procedure for two days to prevent hair loss in aesthetic clinics of Harley Street. 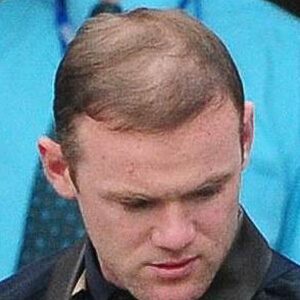 The procedure looks like a FUE process however only Rooney could realistically prove that. FUE, Follicular Unit Extraction has become a very popular form of Transplant however the procedure has to be performed by a top quality surgeon who has the ability and artistry to think one step ahead of the rest of us. The Hair Transplant procedure involved taking hair from the sides and surgically implanting the side hair into the areas of concern. Transplants have come along a huge way and in todays society are very much accepted by all. More and more men are coming forward and enquiring about transplants. According to several news papers, Rooney’s hair transplant cost up to £30 thousand pounds and more. If only he had visited Total Hair Loss Solutions, they would have looked after him on not only the price but he would have become part of their fantastic client base. Total Hair Loss Solutions have set prices and it’s not about a celebrity status and how much money they have. That would not be a concern at all, what would be is that the client obtained the best solution for their hair loss. Now, the process of treatment has the player showing significant results. The new hair is one-half inch in length and is actually looking great. The density has improved over the past few months and Rooney is attempting a style. 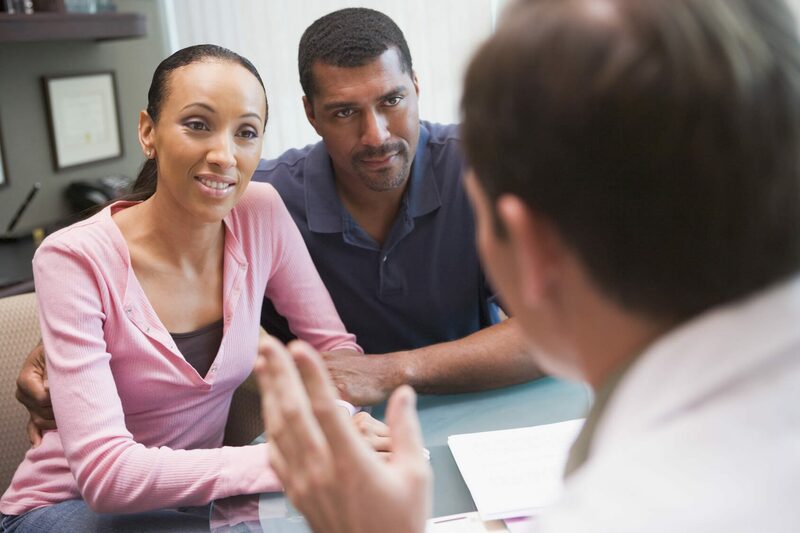 Hair Transplants as with any surgery has to be carefully planned and it is vitally important that you consider the qualifications of the surgeon and have the best hair translant surgeon, our affiliation is with some of the best in the world. It is very important that one researches surgical hair transplant in depth, best hair transplant doctors, follicular hair transplant, transplant techniques, not always go with cheap hair transplants, always remember to search what happens after the hair transplants and what are the side effects from hair transplants. 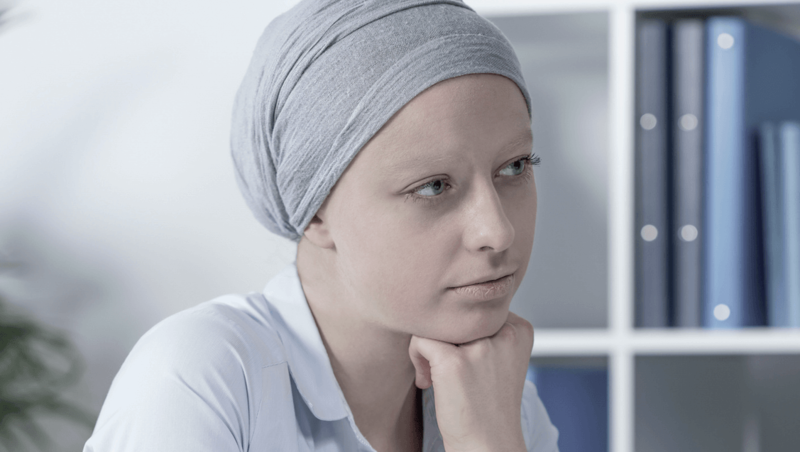 Hair Transplants for women are not very popular simply because most females who have thinning hair generally have diffused thinning therefore their donor hair is normally poor. Rooney may have broken the rules recently by going out for a meal with his wife and another two players and his manager Sir Alex Ferguson’s reaction was not a good one but we are sure that Rooney new hair has certainly given him more confidence on the pitch.